Major outlets are reporting that Mattress Firm CEO Steve Stagner has officially resigned after leading the company into and out of bankruptcy. The brand released a statement late Tuesday alerting media to the news, saying the executive board had accepted Stagner’s resignation and was now actively seeking out a new CEO. The shake-up comes just months after the country’s largest mattress retailer filed for Chapter 11 bankruptcy, a process Stagner oversaw. 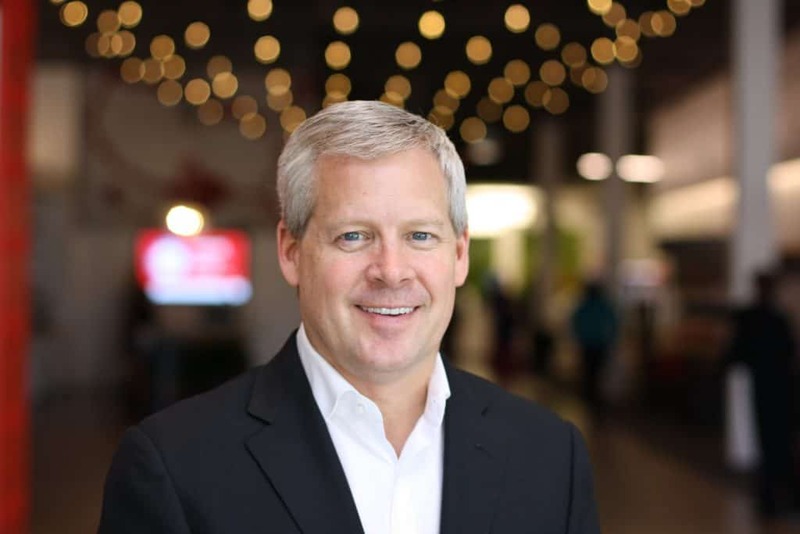 While it’s unclear how this leadership change will affect Mattress Firm moving forward, it’s clear the brand is looking to make big changes in 2019. What that will look like is anyone’s guess, but the company did say the executive board and senior leadership teams would be working in tandem to develop an operational strategy that would position the retailer as a relevant force once again. “We look forward to building on the momentum we have achieved to strengthen the company, putting the customer at the center of all we do, and innovating so that we can thrive in this new retail era,” explained the board. Image provided courtesy of Mattress Firm. something is going on in the mattress industry. Apparently, another shake down at tomorrow sleep as well.